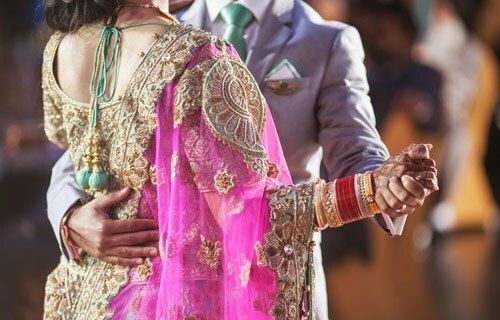 The Standard Ceremony features the combining of coloured sands in a glass jar, creating an enduring symbol of your togetherness. 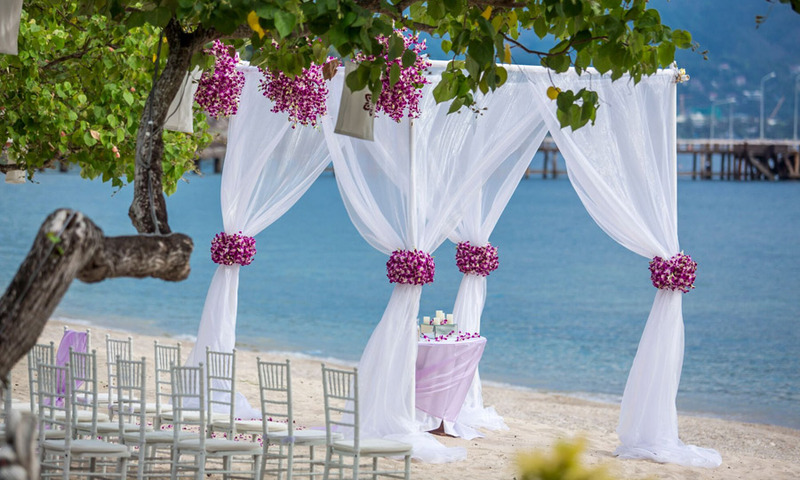 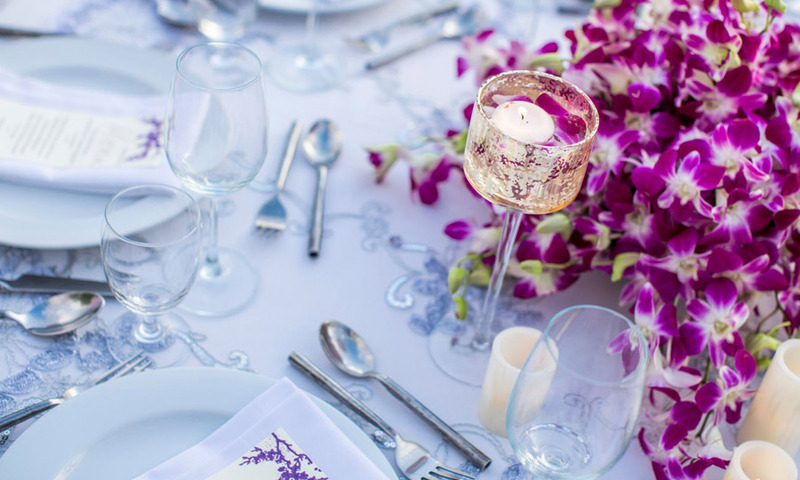 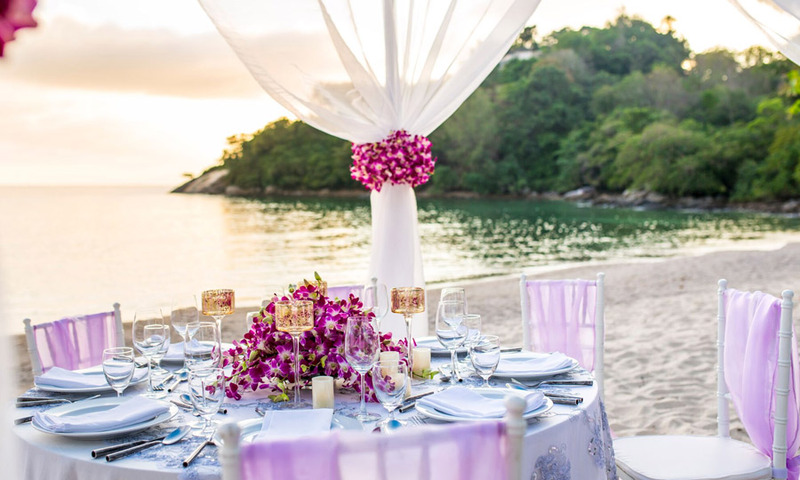 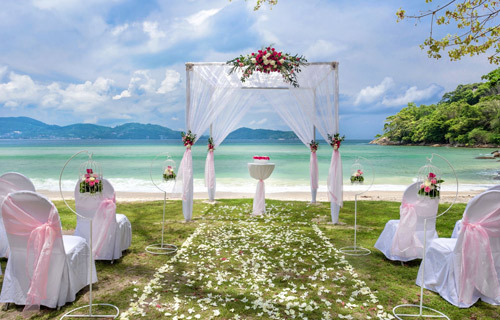 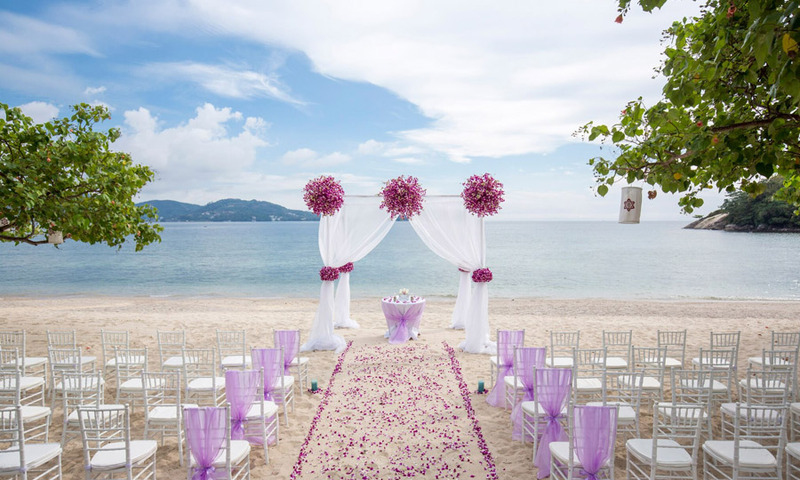 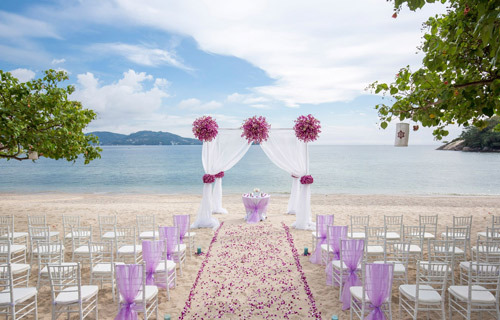 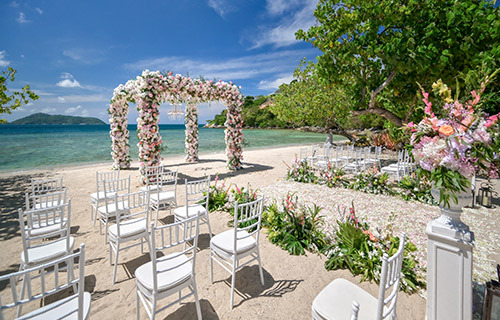 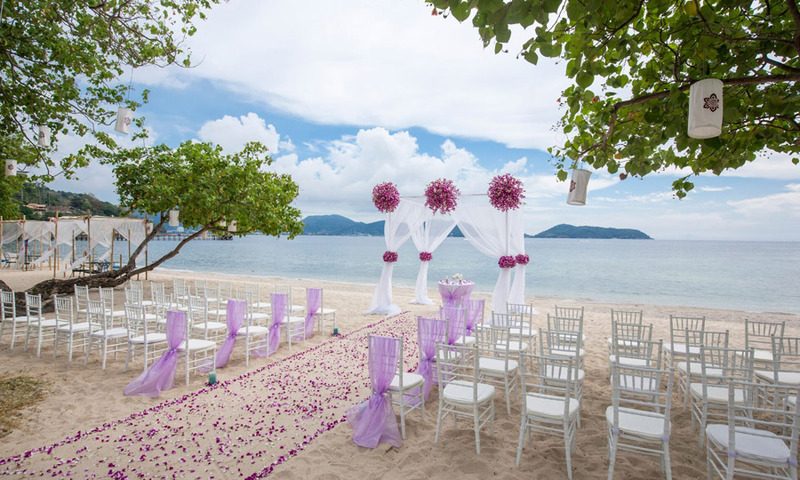 A modest, affordable package, this is ideal for those who want to renew their vows in a unique setting or those who are looking for a romantic yet fuss-free beach wedding celebration. 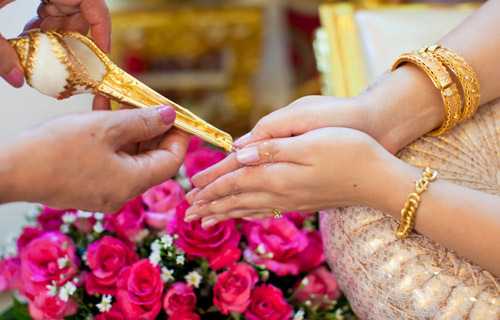 The wedding package is for a maximum of 20 wedding guests. 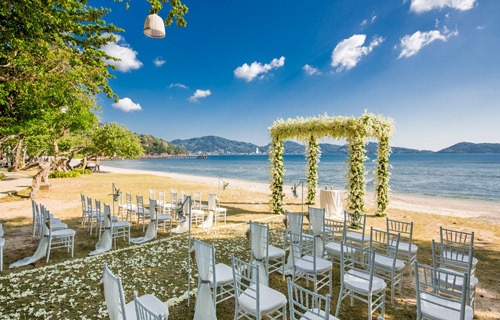 Additional person will be charged at THB 300 / seat.